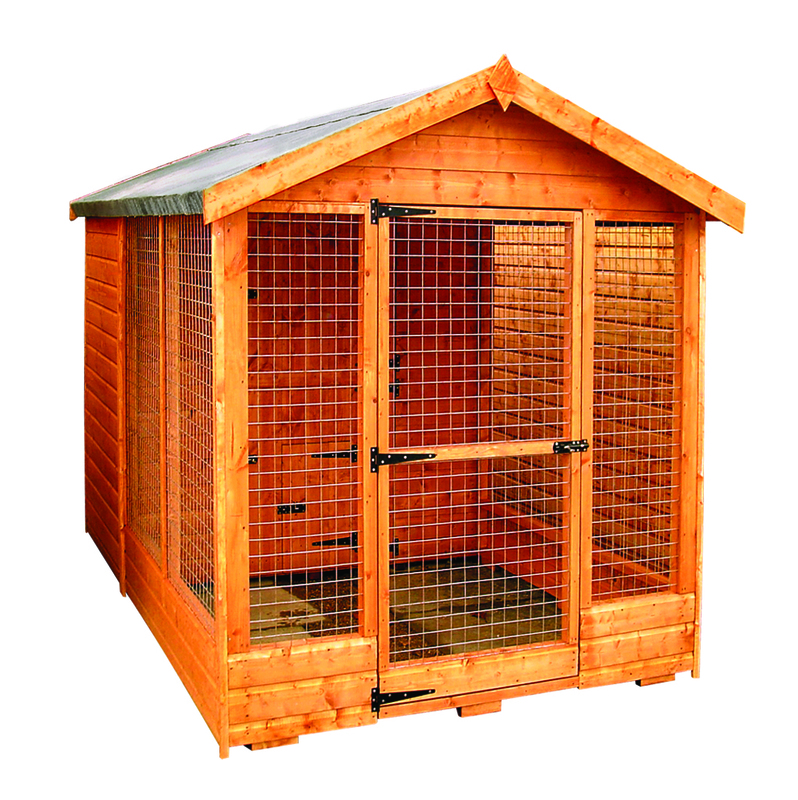 Our Welland Apex Kennel Run provides security and protection for animals when they are outside. 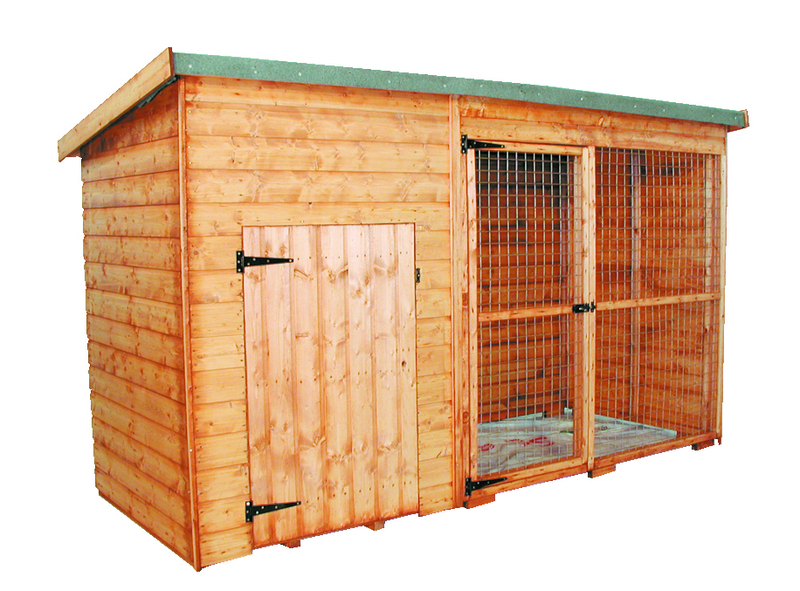 The kennel has an enclosed, safe space with a run attached, providing plenty of room for your pet to move around. We only use the very highest quality materials in all of our products and the Welland is no exception. This Kennel Run is made from ethically sourced, premium planed timber to create a strong frame which has an immaculate finish. A door separates the kennel from the run which can be secured shut via two sturdy bolts. 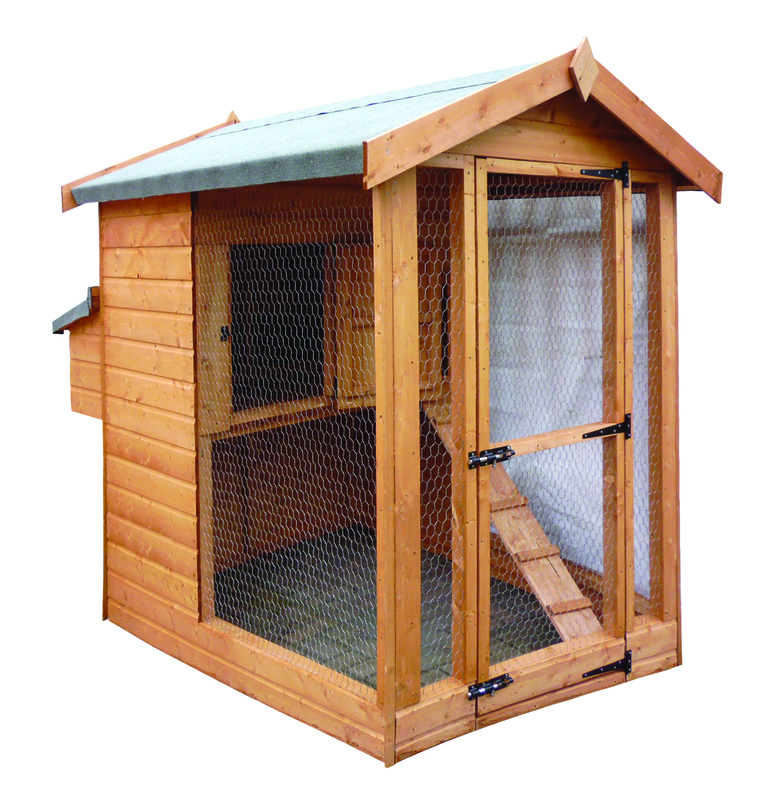 This provides the option to move your animal to the enclosed area at night for their own protection and safety. The opening is a stable door design which also includes a pop hole (with its own additional bolt). 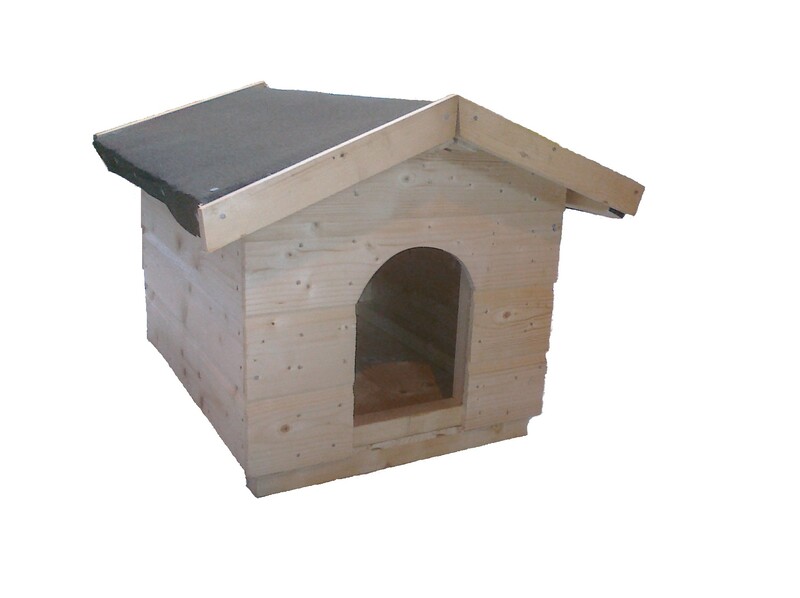 This provides convenient access to the kennel, but provides the option of leaving the main door closed but the pop hole open, allowing your animal to move between the two areas. The run is made from galvanised steel mesh on three sides, providing plenty of ventilation and light. No floor is included in the run area for hygiene reasons. Access to the run is via a mesh door at the end which has its own bolt and can be padlocked for additional security.